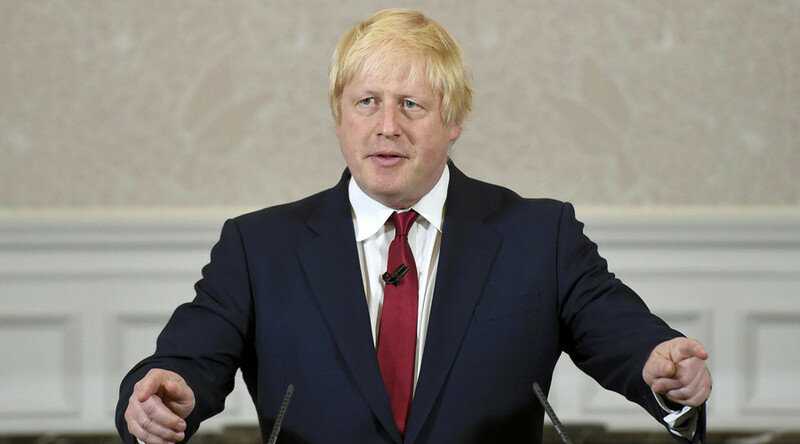 The former London mayor and leader of the Leave campaign, Boris Johnson, has been appointed Foreign Secretary in the cabinet of the new British prime minister, Theresa May. The Queen “has been pleased” to approve Johnson’s appointment as Secretary of State for Foreign and Commonwealth Affairs, the British government website said. Earlier, it was announced that Philip Hammond would replace George Osborne as the Chancellor of the Exchequer, Britain’s finance minister. "The Rt Hon George Osborne MP has resigned from Government," Number 10 said. Michael Fallon will keep his post of Defense Secretary in the new government. Amber Rudd has taken the position of home secretary in the UK government, a post that became vacant after following Theresa May's appointment as prime minister. Prominent Eurosceptic David Davis has been appointed the so-called “Brexit minister” in the Cabinet to oversee Britain’s withdrawal from the European Union. The position of International Trade Secretary, a new post in the government, has been assigned to Liam Fox. New appointments in May’s cabinet are expected to be made during the evening. 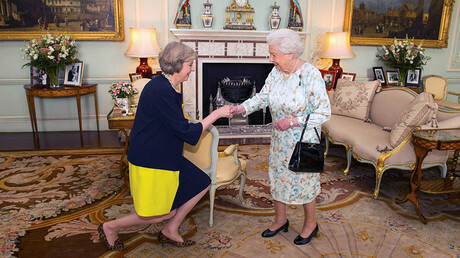 Theresa May has become Britain’s second-ever female prime minister after being appointed by Queen Elizabeth II, who earlier Wednesday accepted the resignation of outgoing PM David Cameron.